In the history of the discovery and establishment of the Periodic Table, it seems there is hardly any women scientists involved. More numerous are they however when it comes to filling the table, and discovering elements, their properties and their use, even though those women are often forgotten or overlooked. This symposium will address specifically the contribution of women to the PT and the knowledge of its elements, by demonstrating the presence of women and girls in the history of the development and filling of the PT, by reviewing the present situation and achievement of women in chemistry today and setting the table for the future. 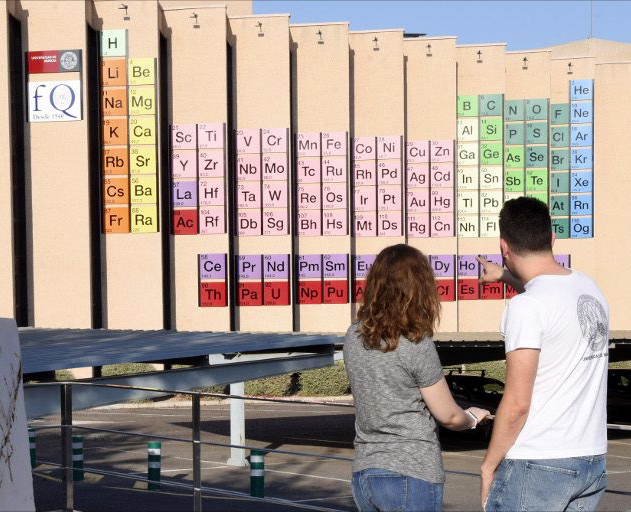 The Symposium is set in the frame of the International Year of the Periodic Table and will start on the International Day for Women and Girls in Sciences.